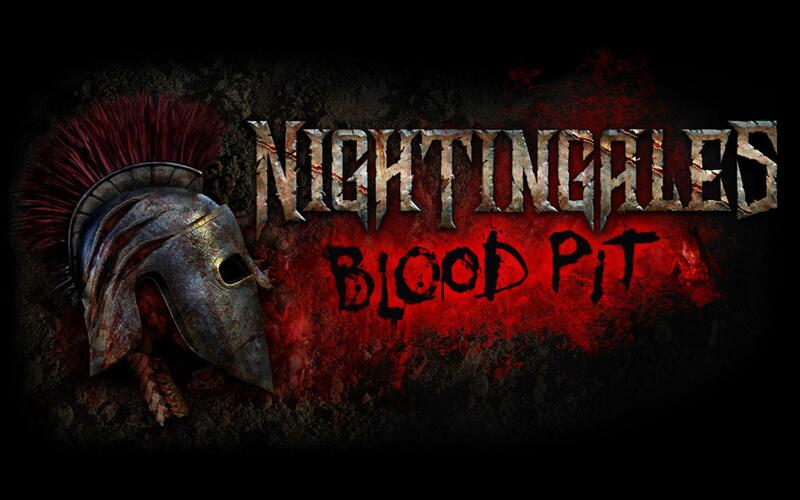 “Nightingales: Blood Pit” will take guests back to Ancient Rome where they must try to escape the gladiator arena as the nightingales, a grisly race of bloodthirsty creatures, feed on the dead and dying. The nightingales have been around since the dawn of time, feeding on the victims of war. Guests and gladiators alike will try to survive this feeding frenzy as the nightingales tear into their victims. That house was set in WWI trenches and guests tried to sneak past the creatures as they fed on the dead and wounded. Halloween Horror Nights 29 begins Friday, September 6 at Universal Studios Florida in Universal Orlando Resort. 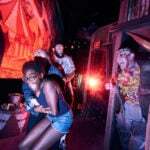 “Nightingales: Blood Pit” is the second house announced for Halloween Horror Nights 29. 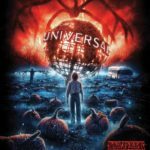 The hit Netflix series Stranger Things will also be returning to the event with a new house based on the second and third season at both Universal Orlando and Universal Studios Hollywood.